Danella Cares is our way of acknowledging the importance of giving back to the communities that we serve. Of course we strive to be the industry leaders in construction services, but through scholarship opportunities, organizational partnerships and employee benefits, Danella is helping to build a brighter future for all. 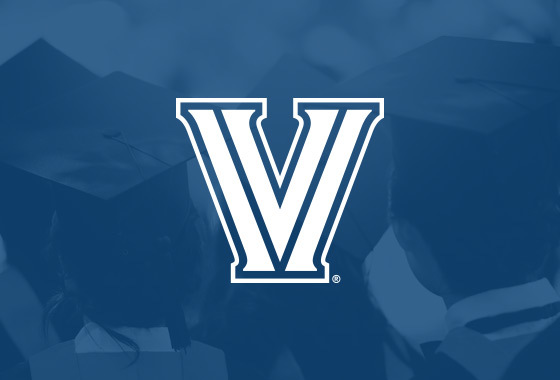 The James D. and Carmen A. Danella scholarship at Villanova was created to assist an incoming student each year while celebrating the merit of over 1,600 students. The endowed scholarship is first and foremost awarded to a Danella employee’s child. 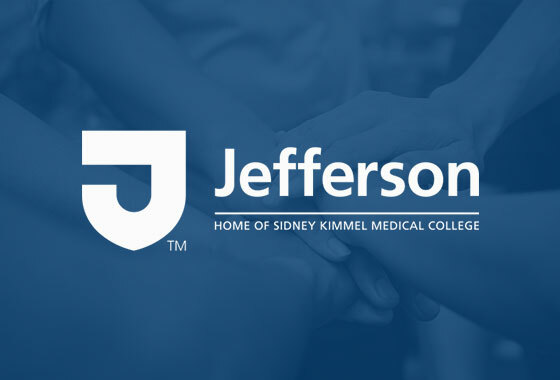 The Danella Family Scholarship at Jefferson University’s Sidney Kimmel Medical College was established in 2015 to help sponsor the doctors of the future. Students who exhibit leadership potential are chosen and are assisted through a financial scholarship to help reduce increasing debt incurred during medical school. 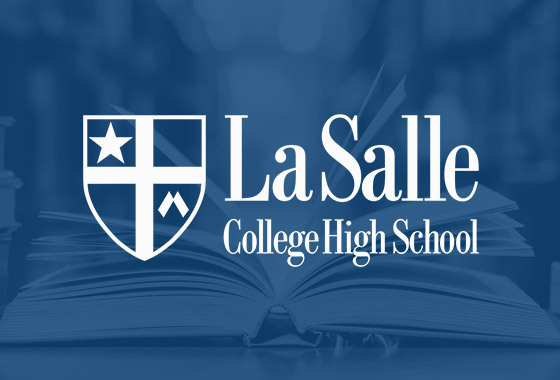 Danella proudly supports LaSalle College High School in providing a holistic education for young men from the Southeastern Pennsylvania area. 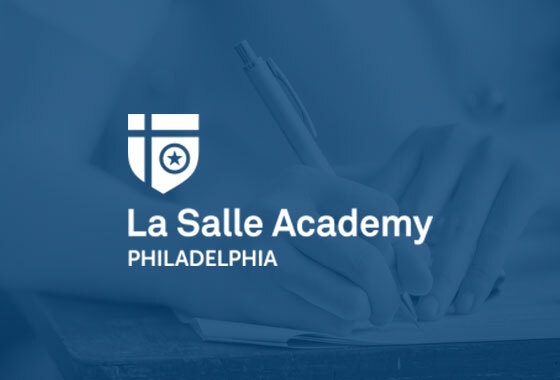 Opening its doors in 2003 to students of Old Kensington, Philadelphia, LaSalle Academy works to break the cycle of poverty by giving students in third through eighth grade a better opportunity to learn. Danella’s active involvement in LaSalle begins with Jim Danella himself and runs throughout our organization. 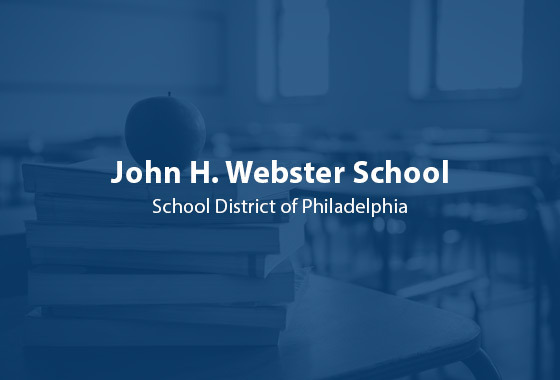 Danella has worked for over 14 years to support the John H. Webster Elementary School in Kensington/Port Richmond, Philadelphia in numerous ways to help each student achieve high levels of academic excellence.